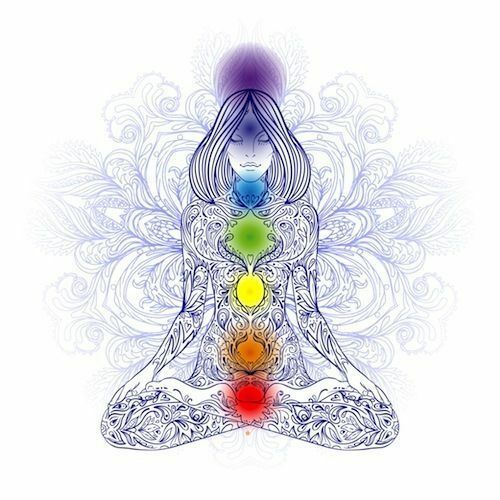 Attend the morning practice from 9:30 – 11:00AM for a complete group class experience of Kundalini yoga and meditation. Beginning at 11:00AM, delve into In-Depth Studies! Learn more about history, philosophy, lineages, principles and practices of Kundalini – and most importantly, why we practice. Understand the science and spiritual meaning behind the methods, including asana, movement, pranayama, mantra, mudra, and meditation, and learn more about incorporating these into your personal practice and daily life. Explore techniques and enjoy stimulating discussion along the way! This program is modular, and designed for those interested in developing personal practice and knowledge, as well as for those pursuing Teacher Training, as approved by Yoga Alliance for the RYT 200 credential, the primary qualification for professional yoga teachers. * 3:00 – 5:30 PM Technique development and refinement of personal practice, plus anatomy, ethics, teaching skills, and other topics. Please join us for the full day by RSVPing for each component on the meeting day! More details and program enrollment can be found at kundalini200.com. Attend sequentially within a cohesive group, start to finish, over 11 months plus an immersion retreat, or come as you can, participating modularly on a drop-in, flexible basis. Full program enrollment includes a separate monthly early morning Sadhana to enhance your personal practice, PLUS – 50% off studio Kundalini workshops , private sessions, and yoga classes for enrolled students! A Modular day rate is also available for those who require flexibility, which entails the 9:30 AM – 5:30 PM single training day @ $140. Check, cash or credit card billing available.